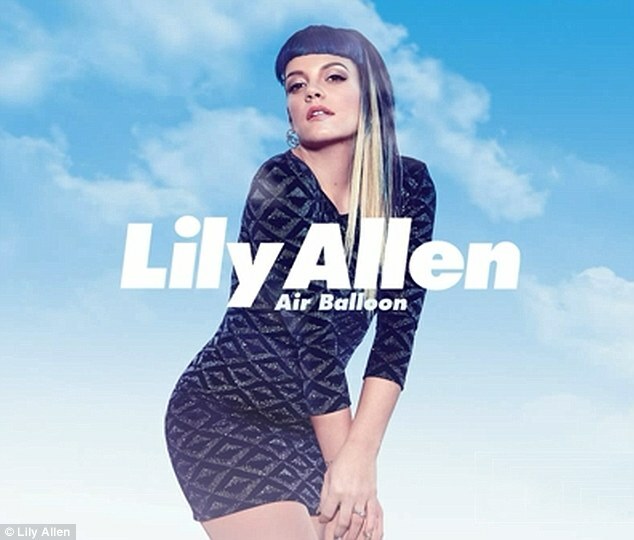 LISTEN TO LILY ALLEN'S NEW SINGLE "AIR BALLOON"
Lily Allen just released audio for her new track "Air Balloon" which will be released March 2nd which will be off her third studio album. According to UK's Daily Mail, Lily says the track is "about escapism really and daydreaming in a lot of ways." In that interview, she also revealed that she will be performing at the Glastonbury Festival this year. Last November, after more than two years in retirement, she released the video for "Hard Out Here." In 2010, she announced a semi-retirement from music to concentrate on fashion and personal life. NONONO DEBUTS NEW SONG "HUNGRY EYES"
NEW VIDEO: PARAMORE'S "AIN'T IT FUN"
BJORK WANTS YOU TO 'DECLARE INDEPENDENCE"
FOXES RELEASES NEW VIDEO FOR "LET GO FOR TONIGHT"
NEW VIDEO: ELLIE GOULDING'S "GOODNESS GRACIOUS"